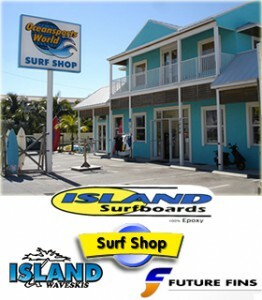 Come down to our Surf Shop at the southern end of Cocoa Beach on A1A and watch surfboards being shaped right in the store. 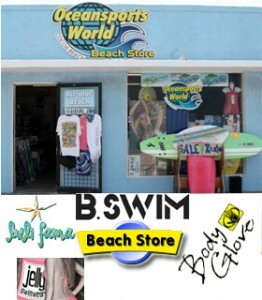 The Surf Shop is a full manufacturing facility. Custom surfboards, ding repairs, blanks and special projects…. we do it all here.